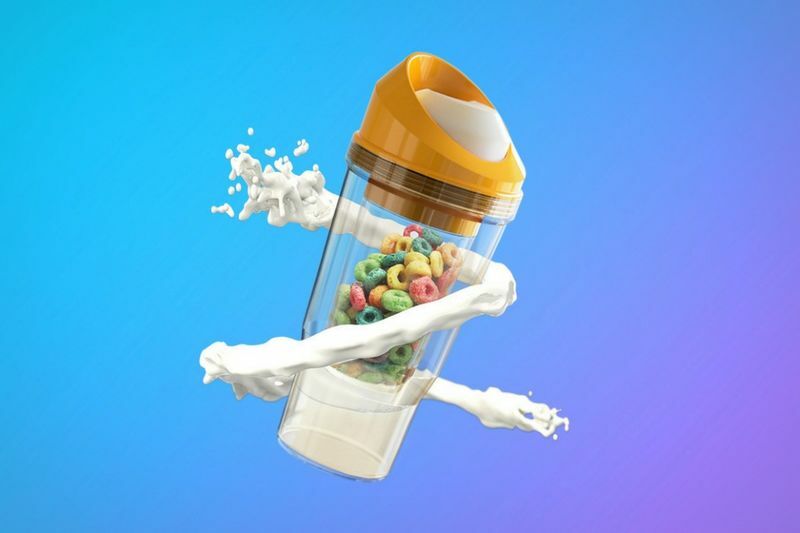 Designed to be “the world’s greatest portable cereal cup,” the CrunchCup is a refreshing invention that was purposefully designed to ensure commuters never miss breakfast. Based on similar designs used for beverages, the CrunchCup is separated into four distinct pieces that ensure optimal cereal consumption and a spill-free experience. Made of a high-grade plastic known as Tritan, the breakfast solution doesn’t contain BPA, BPS or any other bisphenol, while still keeping an incredibly durable construction.